I love coconut milk and oil. I use it on my face, hair and my food, it's so tasty in a number of recipes, especially in indian and thai kitchen. Let's see why coconut milk is so healthy for you. helps to form a chemical barrier on the skin to ward of infection when applied topically. Provides protection form damaging effects of ultraviolet radiation from the sun. 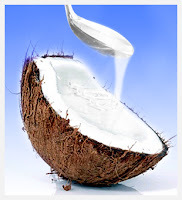 Coconut is actually high in saturated fats, but those fats are actually medium chain fatty acids, a good fat. Specifically, one of the fats is lauric acid, which is known to build the immune system. Even with its heavy fat content, coconut oil and milk appear to promote weight loss. Coconut oil has not been found to increase body fat and it actually decreases white fat stores, is related to the production of fewer fat cells, and increases the body’s metabolic rate. It is also known to improve digestion and absorption of other nutrients including vitamins, minerals, and amino acids. but be sure and buy whole fat, not low fat coconut milk which has had many of the benefits of coconut’s special medium chained fat removed . Add spring onions, asparagus, mushrooms and the shrimp. Simmer 3-4 minutes, or until shrimp is pink and plump. Add vegetable cube stock mixed with water and bring to boil. Add squeeze of lime juice and fresh lemongrass for extra flavour ( don't forget to remove it later) . Add coconut milk and reduce heat to medium-low and let simmer for about 5 minutes. Serve in bowls with fresh coriander sprinkled over. 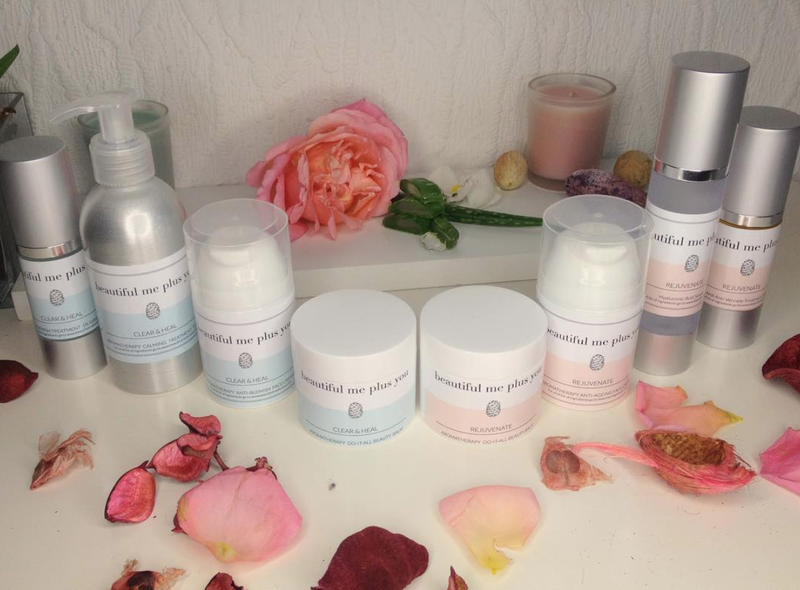 Have you ever tried coconut milk or oil in your beauty routine or in your kitchen? This makes me soooo hungry!!!! xxxx Definitely going to try! I'm so pleased I've found this blog. You appear to know everything. Massive fan of coconut.. Knew there was a reason why!